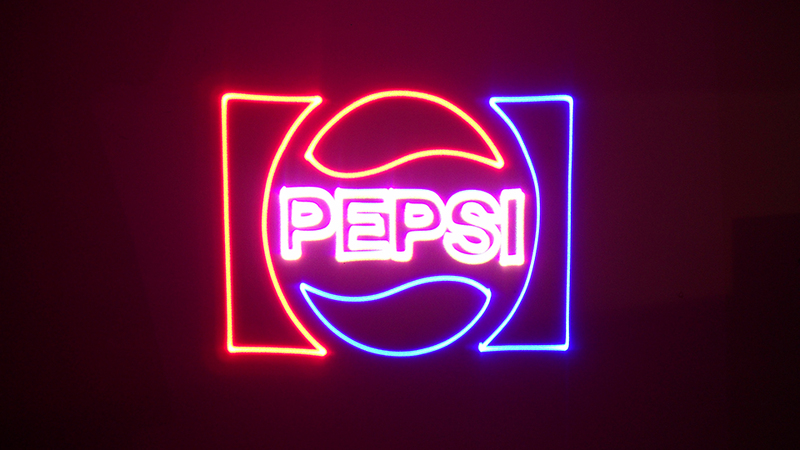 Lasers provide pure, vibrant, sharp colors unlike any other sort of entertainment lighting! Able to project text, logos, animations and/or 3D imagery. All solid state Laser technology. No water cooling. No 3 Phase power. Power ranges from 3 Watts to 100 Watts or greater! Full-Service Laser Light Show Company, World-Class Laser Light Show Productions and Professional Laser Light Show Systems Sales since 2005! 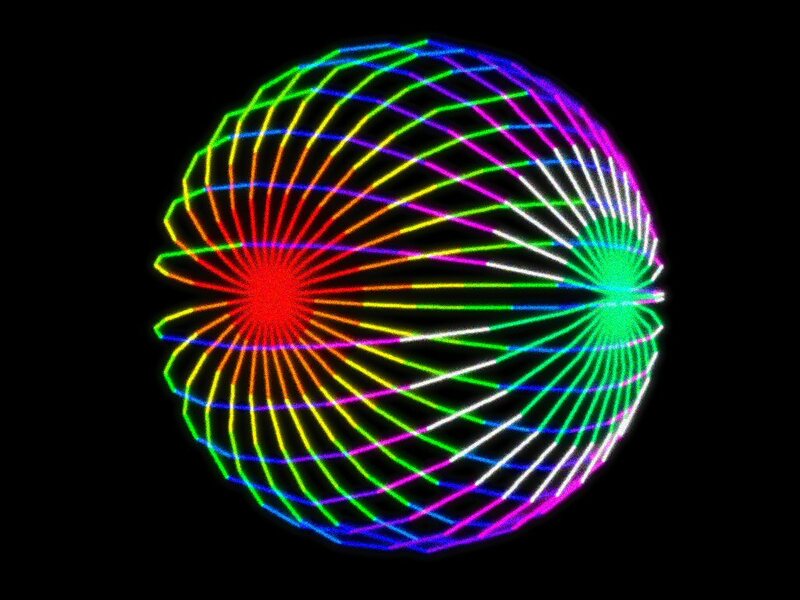 We are Connecticut’s first and only professional Laser Light Show Company providing award winning Laser productions Worldwide! Laser Light Show Companies in the U.S.A. provide special effects displays utilizing a very special form of light; LASERS! Laser light is not like any other form of light you can see. The colors are crisp, vibrant, very intense and are capable of producing millions of colors beyond imagination! 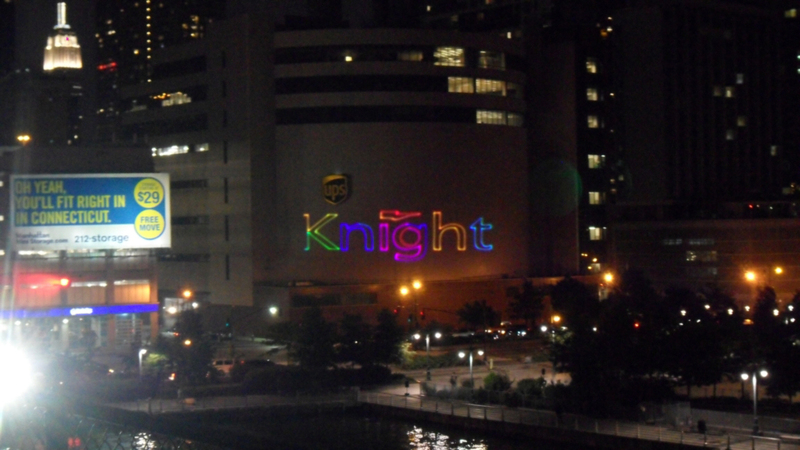 All from one Laser Projection System. CT. 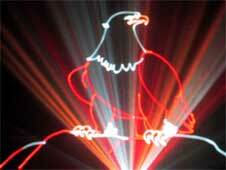 Lasers is a nation wide leader in the production of high impact and visually stimulating Laser Light Shows. With hundreds of satisfied clients, hundreds of shows produced and hundreds of successful, professional Laser Light Show Systems sold; we are excited as to what the coming years will bring us! CT. Lasers exemplifies what professional Laser Companies pride themselves on. High impact, safe, awe-inspiring Laser productions. 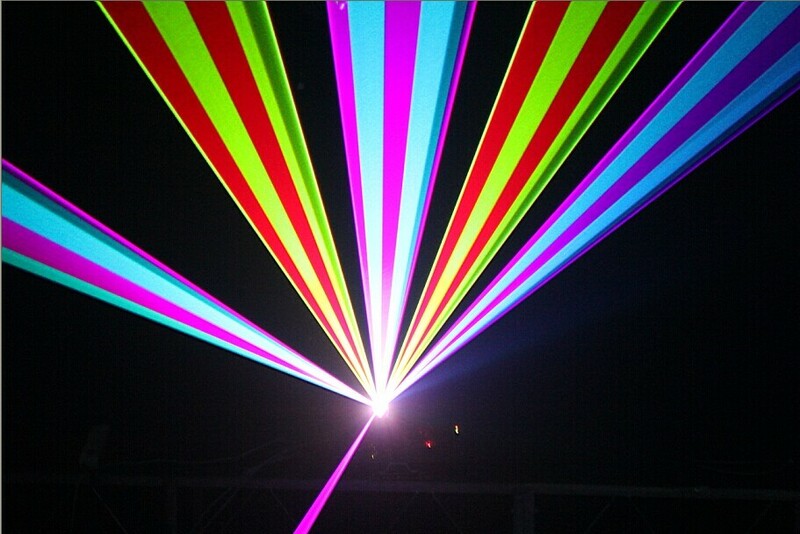 Laser Light Show Systems Sales and Laser Light Show Production Services, CT. Lasers is your best choice for any sort of Laser services and/or Laser system need. Then, CT. Lasers is YOUR Laser Light Show Production Company! Sales of Laser Systems. Laser Light Show Companies performing shows world wide, Laser Light Show Projector designs and sales and FDA/CDRH Certified Luminance RGB Laser Light Show Systems for almost ANY budget. CT. Lasers provides it all. CT. Lasers is a corporate member of the International Laser Display Association and we are also on the U.S. Laser Safety Regulatory Committee. We have a manufacturers variance (one of the very few in the nation) to be able to LEGALLY build and sell Professional Laser Light Show Systems. We invite you to shop our sister site, “Laser Light Show Systems.” Here, you can purchase LuminanceRGB Professional Laser Systems, KVANT Laser Light Show Systems, X-Laser Systems, Laser Light Show Equipment, Pangolin Laser Systems Laser Control Software and Hardware including the award winning LD2000 and Beyond Laser Platforms! 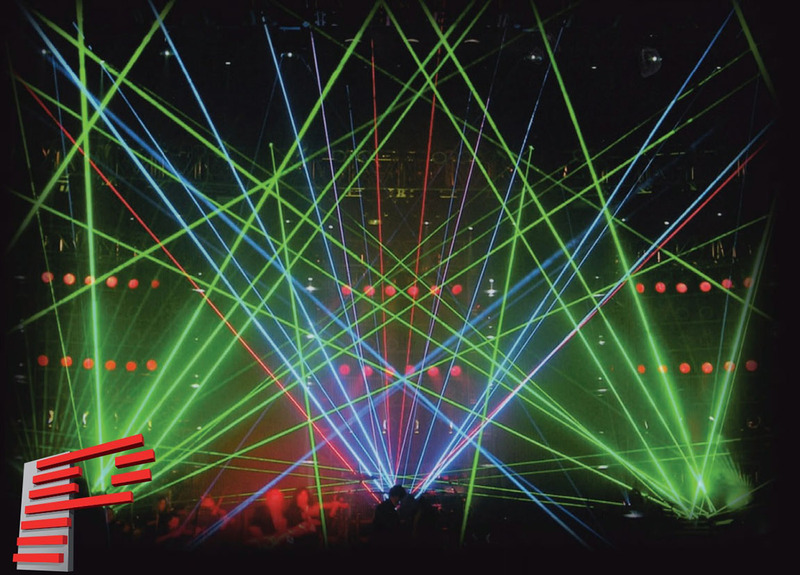 Laser Light Show Systems have advanced exponentially over the years. Newer solid-state diode technology has allowed for much brighter, efficient, affordable and easier to operate Laser Light Show Projectors. CT. Lasers not only provides world class Laser Light Shows, but our Laser Light Show Systems Sales is second to none. We sell Luminance RGB Laser Systems from ~3 Watts to 100 Watts and greater. Single color Lasers to Full color Lasers. Custom Laser system designs and manufacturing to needed specifications. We boast 2 year warranties on ALL of our Lasers and some even carry a 3 year and 5 year warranty. Luminance RGB Lasers from 2 Watts to almost any power needed. All solid state, diode Laser technology. If you have been thinking of purchasing a Laser system for personal use, nightclub use, production use or stadium use, than now would be the best time to jump in and get your system! Contact CT. Lasers today to buy your Laser Light Show Projector! Our sales and technical staff will be more than happy to answer any and all questions you may have. CT. Lasers has rapidly become one of the nations top Laser light show companies, we have been afforded great opportunities to work with clients such as, Saturday Night Live, Madison Square Garden, IZOD Center, Foxwoods Casino for their prestigious 20 year anniversary, Avicii (International DJ/producer and recording artist), Tiesto, Armin Van Buuren, Laser projections for “Wounded Warriors” off of the U.S.S. Intrepid Aircraft Carrier to Laser system installations in prominent nightclubs / entertainment venues throughout the world. 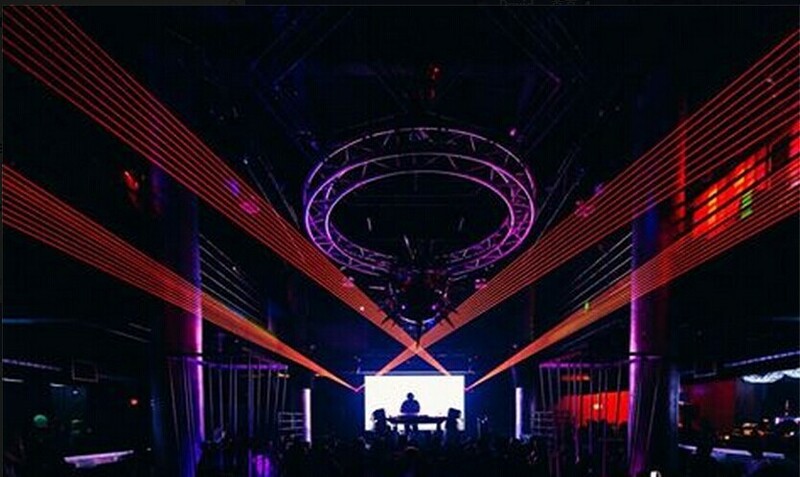 If you are looking to add the excitement and beauty of Lasers to an event, let Connecticut Lasers be your company. We provide professional Laser productions for affordable rates. If you are looking at a professional Laser light show system installation, let CT. 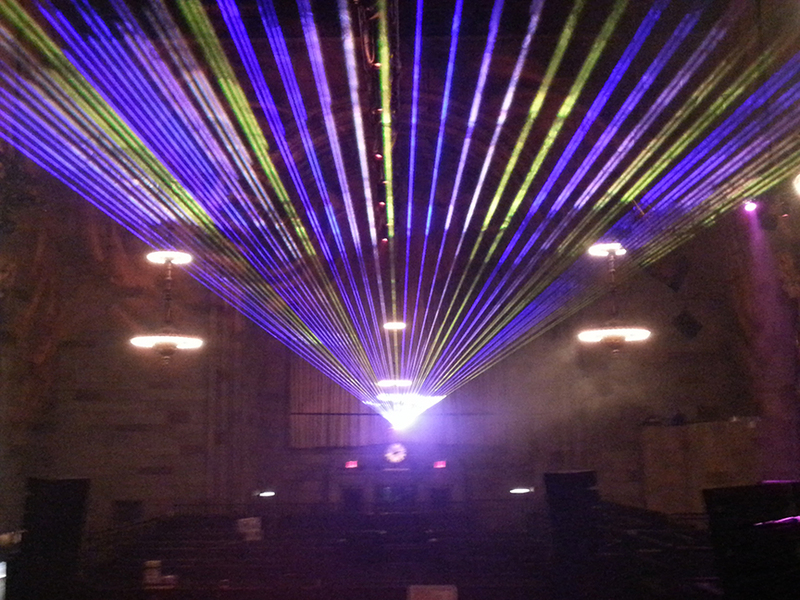 Lasers build and install one of our LuminanceRGB or Luminance532 Laser systems for your venue. Then be sure to contact CT. Lasers! Are you interested in having a professional Laser Light Show for YOUR event? Fill out this quick, short form and let CT. Lasers provide you an estimate for your event. Its quick, painless and more affordable than you may think. See some of our work. None of these pictures are “photoshopped” or edited in any way to produce a better looking effect. CT. Lasers is a USA certified Laser System Manufacturer. 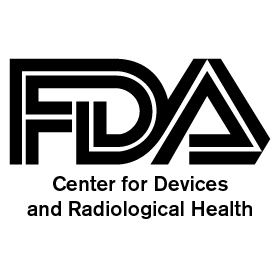 Our Laser Light Show Systems, LuminanceRGB Lasers, are all FDA/CDRH certified and include your operators variance (applicable to USA sales). We have systems ranging from the highest quality OPSL Laser systems to more budget friendly all diode Laser systems for the beginner / hobbyist. Get more information here. CT. Lasers is an Authorized Pangolin Laser Systems Dealer! Worldwide Laser Light Shows | Educational Laser Demonstrations (shows and/or Laser theory) | Laser Light Show Equipment | Laser Light Show Systems | Laser Light Show Projector Sales | Laser Light Show Components | Industrial, Military, Educational & Medical Laser Systems | Laser System Regulatory Requirements, and Laser Safety Consulting. Among many other Laser and optics related services. Contact Us today.